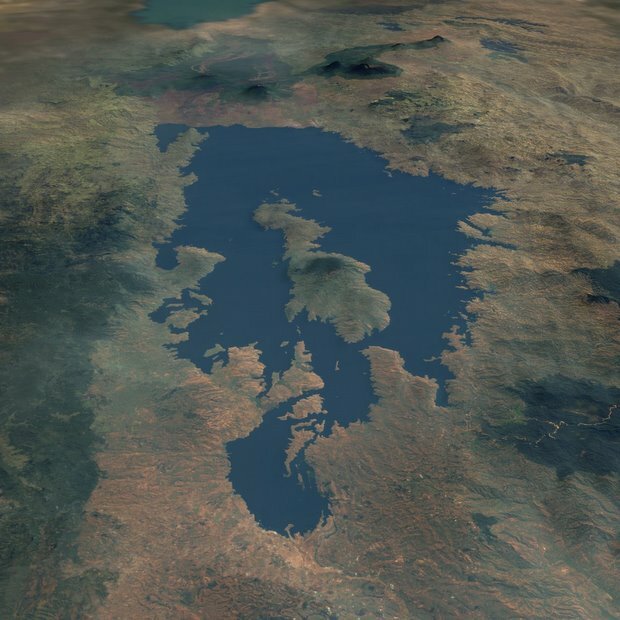 Rwanda‘s Lake Kivu is one of the world’s three “exploding lakes” and is at serious risk of “overturn,” a process whereby huge amounts of carbon dioxide are released from under its surface, suffocating everyone in the surrounding areas. According to the Guardian, Rwandans are now systematically removing the gases from the lake in order to supply massive amounts of electricity to the country for the next 100 years. It’s not really a sustainable solution, but what the heck, Rwanda currently only supplies electricity to one in 14 houses. 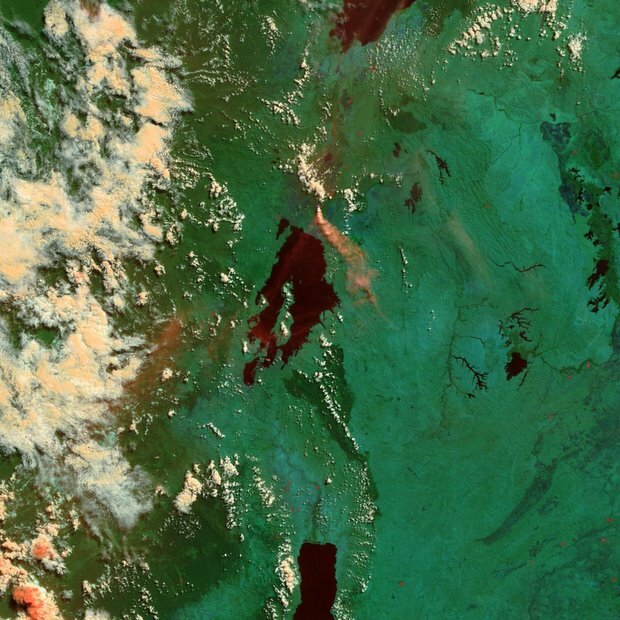 Two lakes previous overturned in nearby Cameroon, which killed 1,800 people. 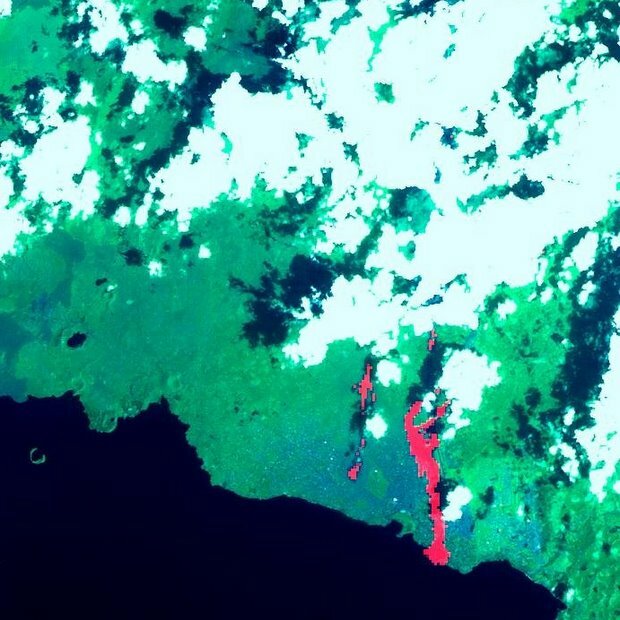 But Lake Kivu is 2,000 times larger and thus presents a disaster threat of monstrous proportions, given that the area is also more densely populated. No better description of a double-edged sword–give power to millions or let everyone die?